Congratulations - Your getting married! Now let us take care of getting you to the church on time so you can enjoy your special day. Status Wedding Cars has a unique range of Wedding Car Packages designed to offer you the perfect wedding car service for your special day. We have designed our Wedding Car Packages to cater for both the traditional Church wedding as well as the very popular but shorter Civil Ceremony. We are also happy to create a bespoke Wedding Car Package to best suit your individual needs. We have a fleet of luxury Mercedes Wedding Cars from our beautiful Mercedes S Class for the Bride to our Mercedes E Class or Mercedes V Class which are ideal support vehicles for Bridesmaids, Parents or Family members. Guest transport can also be catered for from our luxurious 16 seater Mini Coach up to our 55 seat Superior Class Coaches for larger groups of wedding guests. 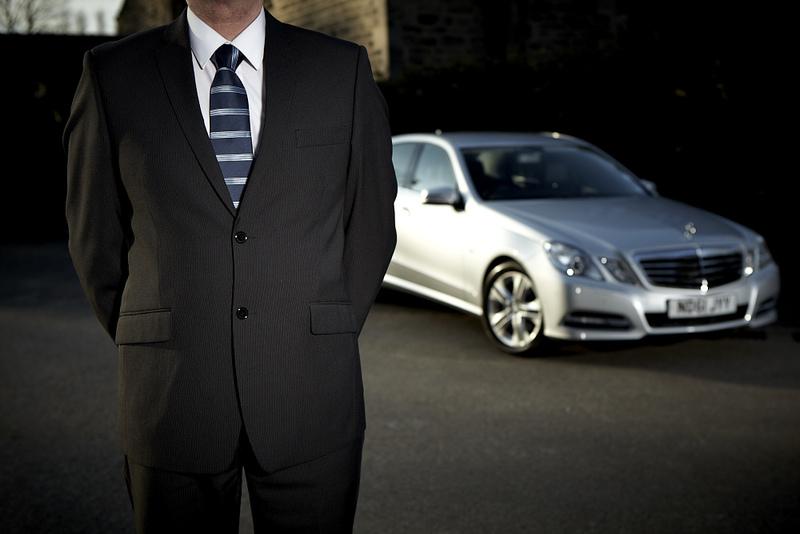 Our Luxurious Mercedes Wedding Cars always come with professionally trained and uniformed chauffeurs who will be there to tend to your every need. From making sure all vehicles are in place and on time, keeping you calm and relaxed on your way to the church, to delivering you safely at your reception venue where you can enjoy the rest of your memorable day.